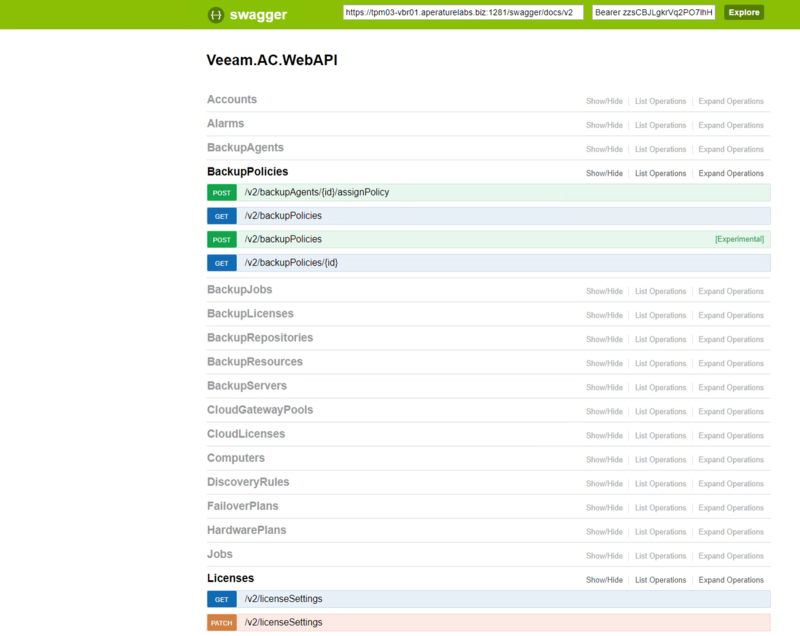 When it comes to customers using Veeam Backup & Replication for business-critical data availability, whether it be a single site or across multiple sites, having a centralized system from which to log into and get an overview of the current state of backups while also being able to perform actions on jobs and gather reports from the same console is highly desirable. For cloud and managed service providers that operate a channel or reseller program, allocating access and allowing granular control to their own partners who in turn can manage their own customers is something that is invaluable and has been requested for a long time. 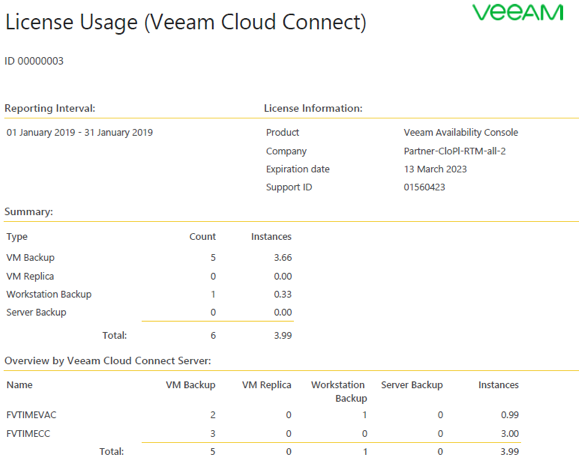 License usage can be managed from the console (or via the RESTful API) which now offers the ability to install, delete or update the license key of the remote Backup & Replication servers, Cloud Connect servers, as well as force Auto Update of the license key for the selected server. 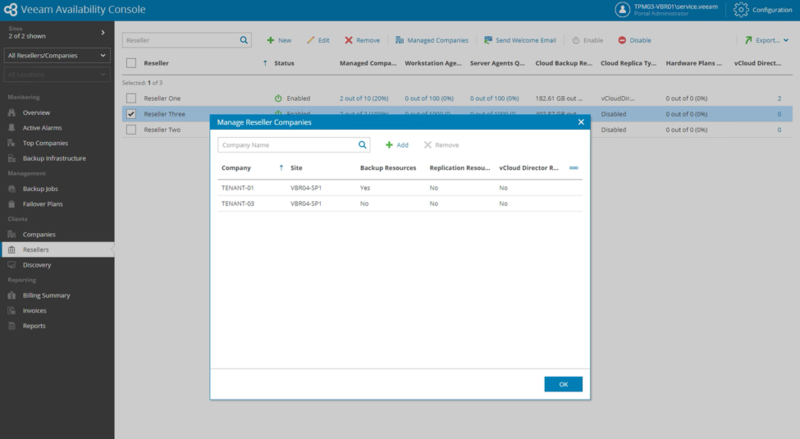 Another significant enhancement is that VCSPs no longer require customers to enable the "Allow Remote Management" checkbox while configuring a service provider at the remote site to enable license reporting. Something which is significant for those cloud service providers who may not offer managed services.